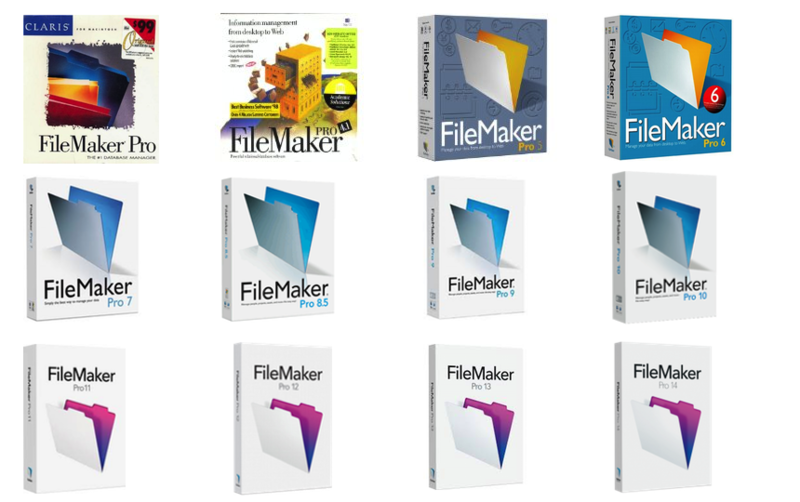 Support, maintenance and upgrade options for existing FileMaker™ solutions. We have been building and supporting FileMaker solutions in Australia for over two decades. A lot has happened over this time, particularly with the cracking pace in IT. With so much change, it’s been hard for many businesses to keep up. Either way – we’re here to help. Just click the Contact Us link to arrange a chat or to get our latest rate card. 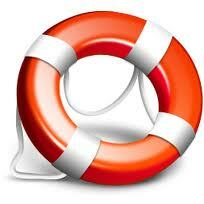 Need some help upgrading an old FileMaker™ system? FileMaker has added some wonderful new features to its software over the last few years. Emailing PDF’s, charting, conditional formatting, file management, and the new iPhone and iPad offerings could be simple and effective improvements to boost productivity. Just click the contact us link to arrange a chat and to see how we can improve your current system. 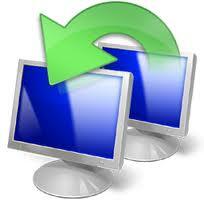 We use a number of remote and screen-sharing options to provide hassle-free online support. Remote support means we can often make changes on the spot and avoids the need for onsite appointments. 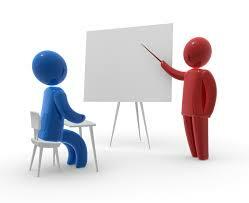 We also provide ad hoc training for those who need some quick pointers. Short training sessions can be conducted on-site or via screen sharing or Skype. Just call for details. Our support plans work much like a phone card whereby any time used is deducted from a pre-paid block of hours. The plans can be used for help with requirements, specifications, design, custom development, training and any other Spot On service. We have discounted support plans for 5, 10, 20 and 40 hour time blocks. Please contact us for more details or our latest rate card. Once onboard with Spot On, you can access our Client Support portal to track your project, log and collaborate on issues, view time logs and access other support tools. BTW. We also build great mobile apps for iPhone, iPad and the web at a fraction of the cost of native IOS development. to discuss your software project.